Hawaii Jr. Volleyball Club potluck is right around the corner. Here’s the schedule for the November 23 clinic. Parents: wear your gym shoes if you’d like to participate. 4:15 – Mixed competition. Parents are invited to play along with their children. 5:00 – Program. Meet the coaches from the Hawaii Jr. Volleyball Club and hear what’s in store for the future. 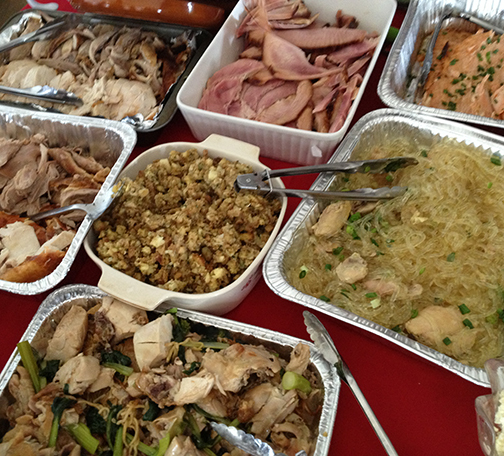 5:10 – Potluck. Please bring a dish to share. 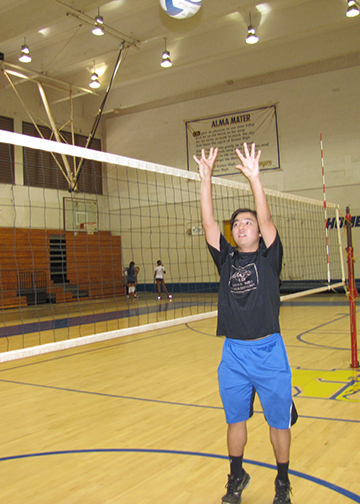 Hawaii Jr. Volleyball Club bids Aloha to Riker Kasamoto. The Hawaii Jr. Volleyball Club bids farewell to Riker Kasamoto, who is off to college at Oregon State University. Kasamoto grew up with our volleyball program and became the starting setter of Kaiser High School boy’s varsity volleyball team as a freshman. He has coached for four years at Niu Valley Middle School and assisted in Hawaii Jr. Volleyball Club clinics since starting high school.